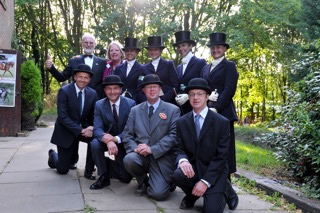 We are delighted to welcome you to the 39th National Side Saddle Show. 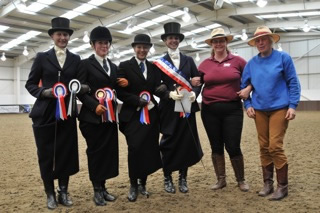 Organised by the National Side Saddle Show Group and once again held at Addington Manor Equestrian Centre, Nr. Buckingham, MK18 2JR, Competitors from all over the United Kingdom will take part in the wide variety of classes (over 75) to suit all riders and their various types of pony/horse. We also welcome Competitors from Overseas, riding their own or borrowed horses.